Samsung progresses in the trend of having dual-SIM variants in their Galaxy line. 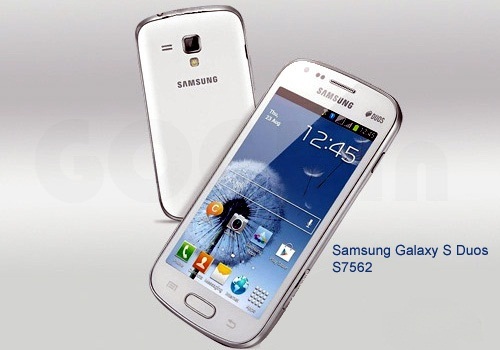 The latest phones that have been tweaked were the Galaxy S and Galaxy Pocket (a.k.a Galaxy Y Lite). For those living under the rock, Galaxy S Duos will have the same clock speed (1GHz) ARM Cortex-A5 processor with Adreno 200 graphics. This phone is framed in a 4-inch WVGA TFT touchscreen and 5MP camera with video recording. Memory-wise, the phone has a built-in 768MB RAM, 4GB storage and the usual microSD expandable options. Galaxy S Duos also supports 3G with HSPA for both SIM cards. What's impressive for this version of Galaxy S is that it’ll have Android 4.0 (Ice Cream Sandwich), but no SuperAMOLED for this one. 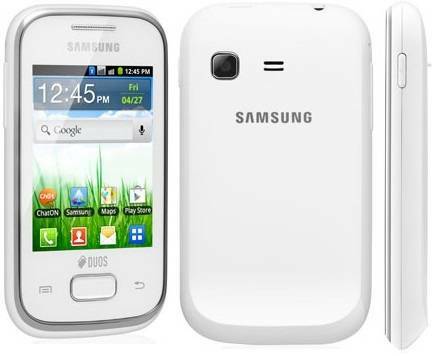 The Galaxy Y Duos Lite (Galaxy Pocket Duos) has a 2.8-inch QVGA capacitive screen, 832MHz processor and 2MP shooter. Likewise, it has 3GB internal memory and 3G support for the primary SIM card. It’ll be having its original OS, the Android 2.3 (Gingerbread).